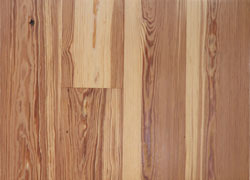 Reclaimed Heart Pine Sapwood is a cream color with pinkish-tan, growth rings are dark and dense. 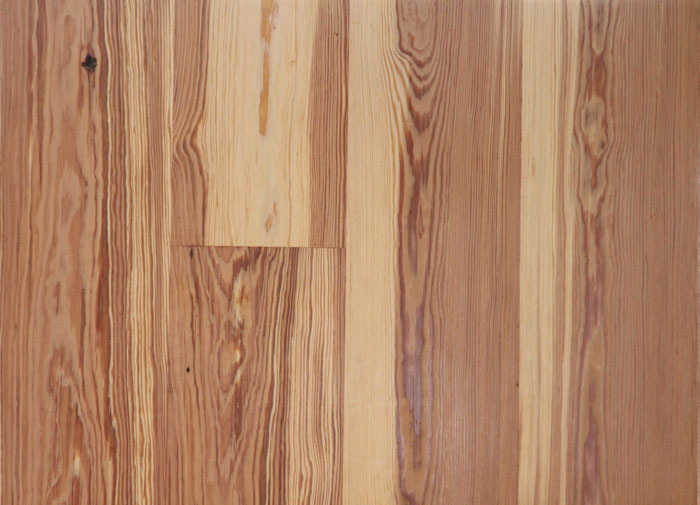 The wood originally came from the southern yellow pine trunk. With a straight grain texture that is sometimes wavy on occasions. Reclaimed Heart Pine has very tight growth rings.